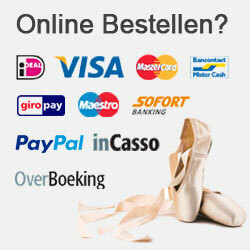 If you are looking for a place to buy dance shoes in the hague, look no further! 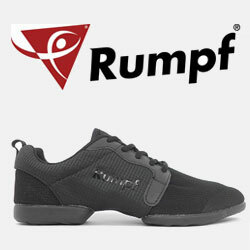 At Dance Shop Amsterdam we have dance shoes in various models. We have a wide range of models for Salsa, Streetdance, Ballroom, Latin and Ballet shoes, and also a broad collection of dance sneakers for different styles of dance. We exclusively work with labels that have made a good name for themselves, so we can guarantee the quality of our products. Examples of the labels we sell are Rumpf, Bloch, Nueva Epoca, Werner Kern and Diamant. Thanks to our years of experience, we can also provide you with professional advice. Together with you, we will look for the right pair of dance shoes. Even if you don’t have a standard size or have a problem with your feet, we will try to find a solution. 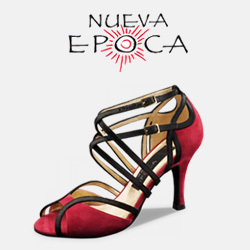 It is very important to us that you enjoy dancing to the fullest, and the right dance shoes can help you do that!